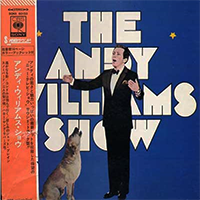 △These are tracks from The Andy Williams Show LP (USA) and the An Evening of Andy Williams Live in Japan 2lp set (Japan). 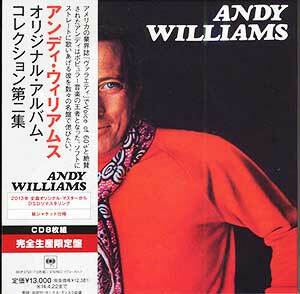 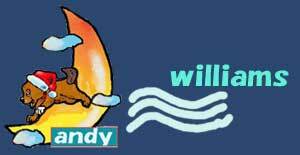 Andy Williams .Marmalade Molasses And Honey. 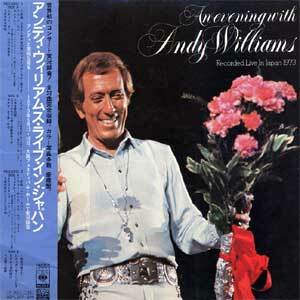 Andy Williams and the Williams Brothers: "Canadian Sunset"
andy williams original album collection "Summer Love"
ANOTHER chance to jump to Dave Grusin's story of working with Andy. 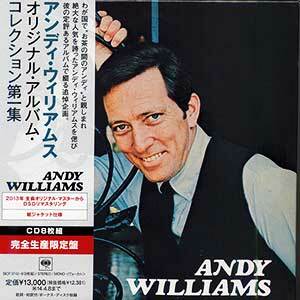 Hear samples of tracks, and purchase the great Andy Williams albums with the Grusin touch listed above. 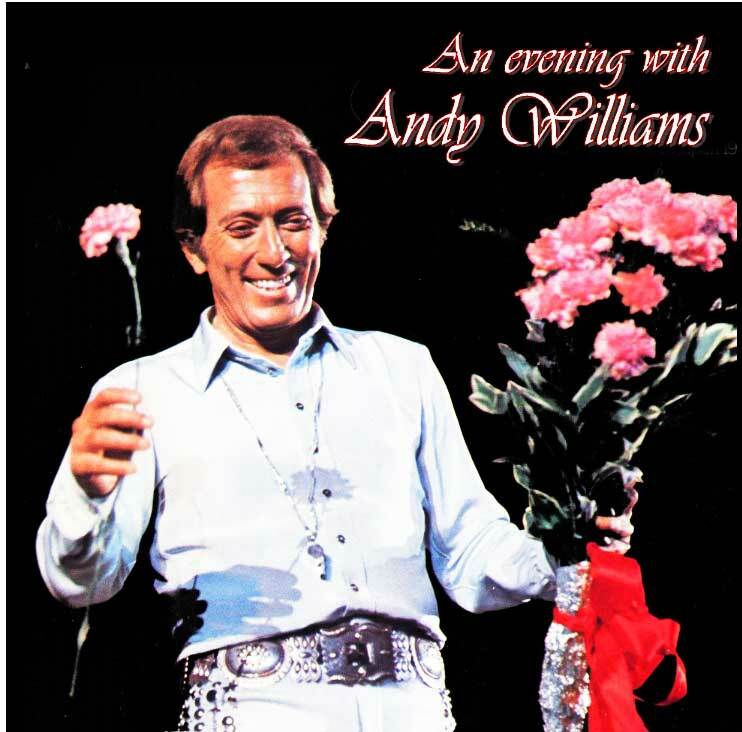 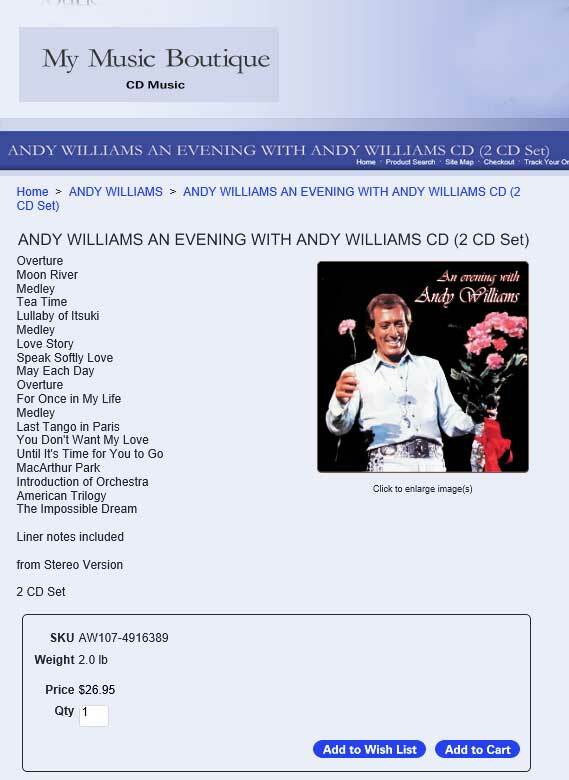 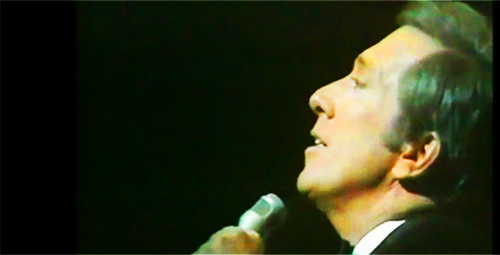 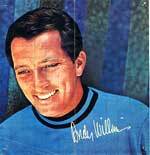 Click the cover image at the left of the delightful “ANDY WILLIAMS LIVE: TREASURES FROM HIS PERSONAL COLLECTION” , and just type “Andy Williams” or the specific title into the search box.